Bath, book, bed: It’s a tried-and-true nighttime routine for many families—and the book part is especially key for children’s development. That’s because, even just hearing your voice and being close to you—regardless of the words on the page—helps build a crucial parent-child bond. 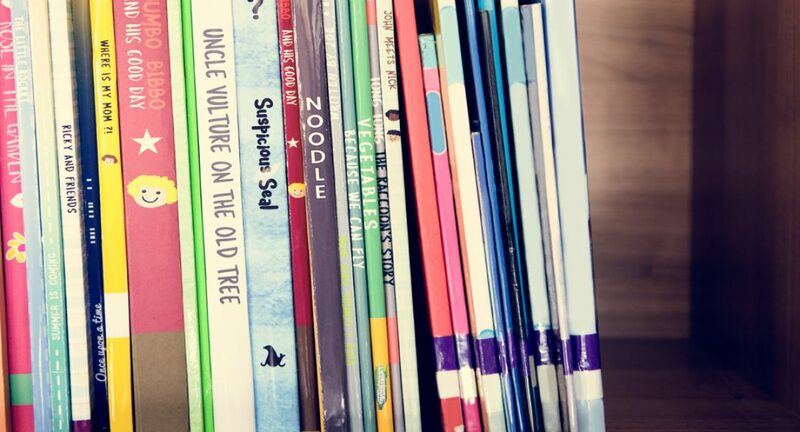 With toddlers, selecting board books with colorful shapes, different textures, and animals can expose children to a world of new vocabulary and conepts. And allowing them to flip the pages helps develop fine motor skills, says Dr. Jones. Keep in mind, though, that reading should never feel like a chore. Don’t be focused on powering through a book—read slowly, pause to answer your chid’s questions, and go on related tangents or make up your own stories along the way.